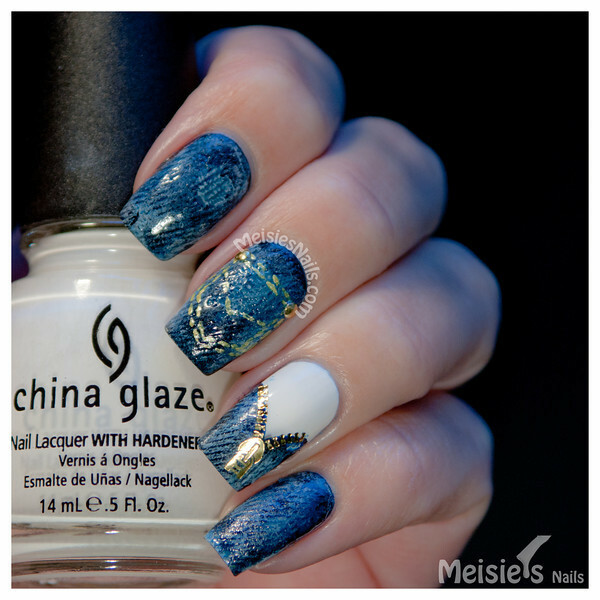 I received a sheet of zipper water decals from BornPrettyStore.com to review, which I used to create the denim design you see below. 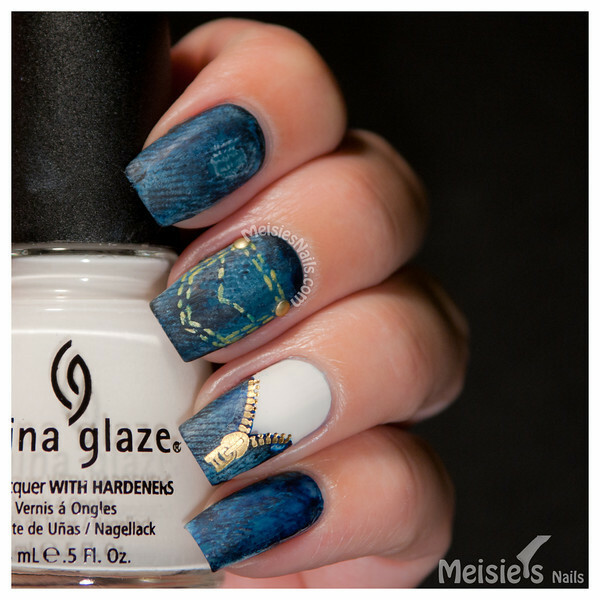 This denim design was inspired by CopyThatCopyCat's Denim Zipper Nails. Later I applied some matte top coat, but it kind of flattened the texture and smudged the colors a bit. But I still like it a lot. 5. 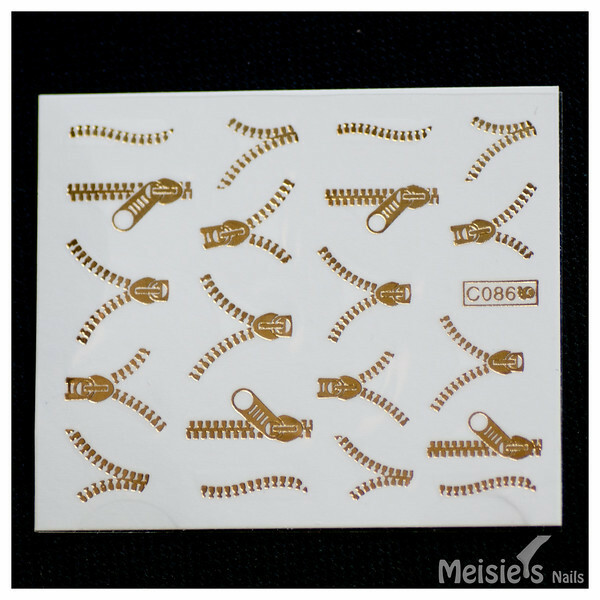 Apply to coat to seal in your design. You can purchase these water decals at BornPrettyStore.com for $2.99 and shipping is FREE WORLDWIDE! If you use my coupon code AA7J61 you get a 10% off of your entire purchase!